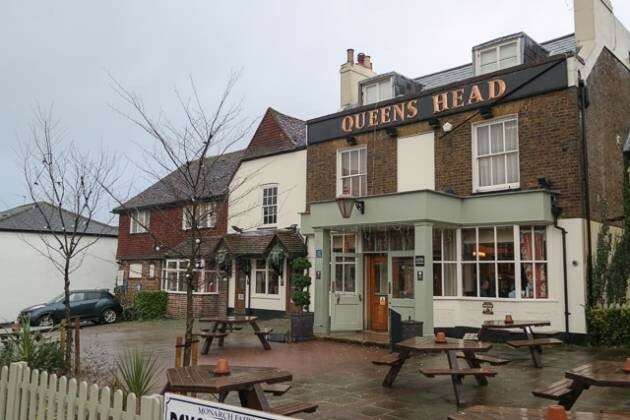 With events conspiring against us, we had to change our plans of visiting Greenwich and went to The Queens Head in Bromley instead for Sunday lunch. A pub in the centre of Chislehurst, it was very busy with weekend drinkers and diners. The food was a bit below par unfortunately, but the service and venue brought this Sunday lunch up to a 2.5 star. One to go with friends and family for a bit of a Sunday afternoon session… and having a burger. We visited The Moody Mare in Mereworth near West Malling, Kent. Really good that they were able to serve a mixed roast – it came with beef, pork and chicken. The cauliflower and broccoli cheese was quite good, but the slow service let the experience down. If you are in the area, then perhaps give it a go if you have spare time – suitable for families as well as couples. Claire and I adore Canterbury, and we had the opportunity to visit on Mother’s Day, choosing to have a special lunch at County Inn, Abode hotel. The service was excellent, as was the food – beautifully presented and cooked wonderfully. The beef was delicious and the roast potatoes were amazing. 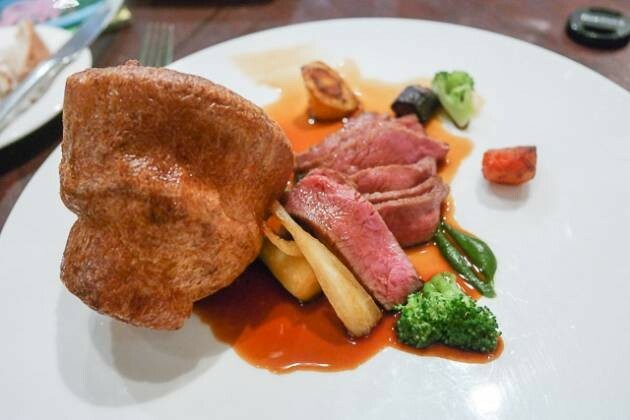 A Sunday lunch venue suitable for celebratory family events – Top Rated! 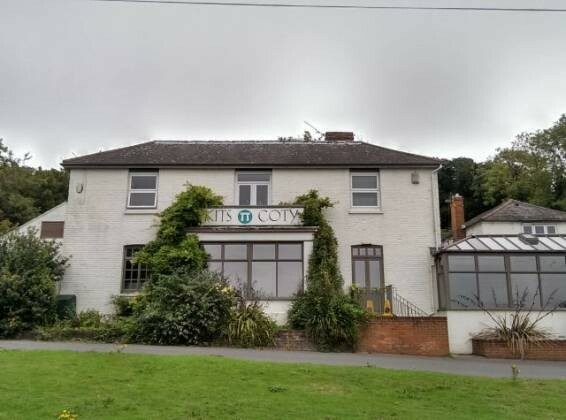 On a whim, I booked Sunday lunch at Kits Coty on Bluebell Hill, near Aylesford. And what a choice it was! The view from the restaurant was excellent. The food safety equally superb, with excellent roast potatoes and Yorkshire pudding (best I have ever had). It’s family friendly too, with very clean high chairs and a children’s menu. 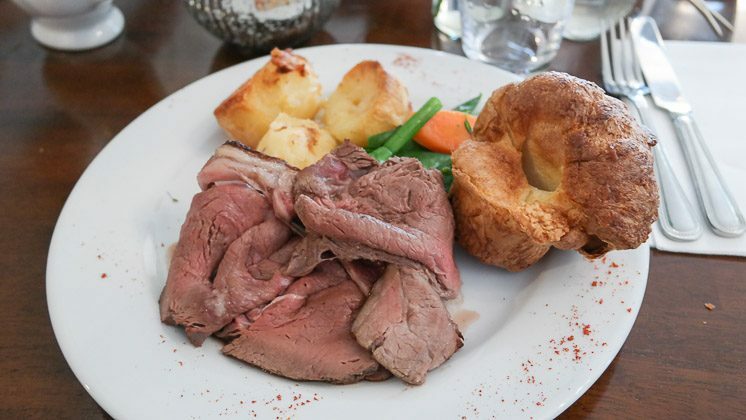 We were visiting my Dad for Father’s Day and decided to try the Sunday lunch at The Rose and Crown in Pluckley, Kent (near Ashford). I am very glad we did! The food was delicious, the beef cooked to my (requested) liking, super roast potatoes and gravy. The outdoor space meant our child could run outside and burn off some energy. 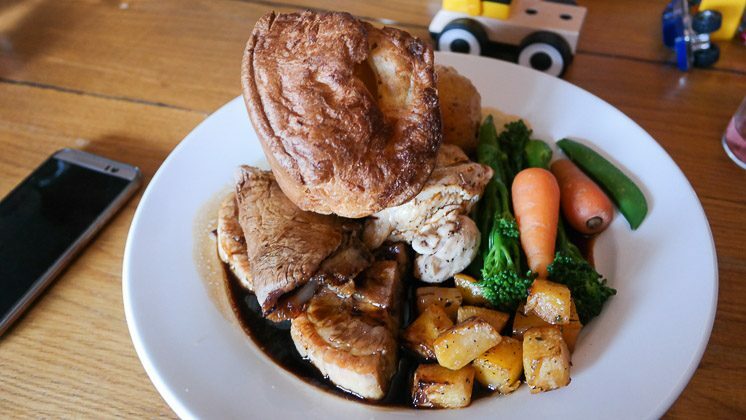 A Top Rated Sunday lunch.